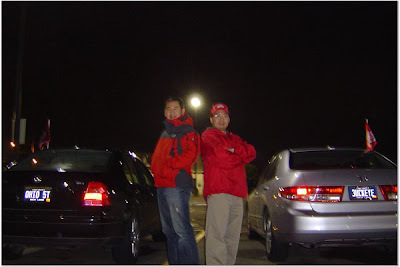 A friend of mine got this photo of two Ohio State fans with their Michigan vanity plates. That may be the funniest thing I have ever read. I thought Michigan blocked all Asian imports back in 1972.